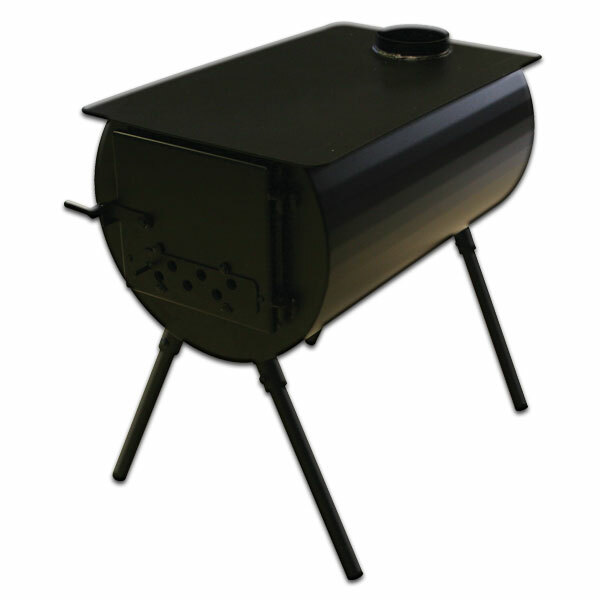 • Door Size: 10" x 9"
• Flue Size: 4 7/8"
The Royall Outfitter Wood Burning Camping and Tent Stove is Heavy Duty and Top Quality for years of usage. These tent stoves can truly be taken anywhere, anytime to provide heat. If you're looking for a safe, quality tent stove for you camping trip or vacation, you can't match a Royall Tent Stove.